It’s that time of year again – the Kent County Show at the Detling Showground. 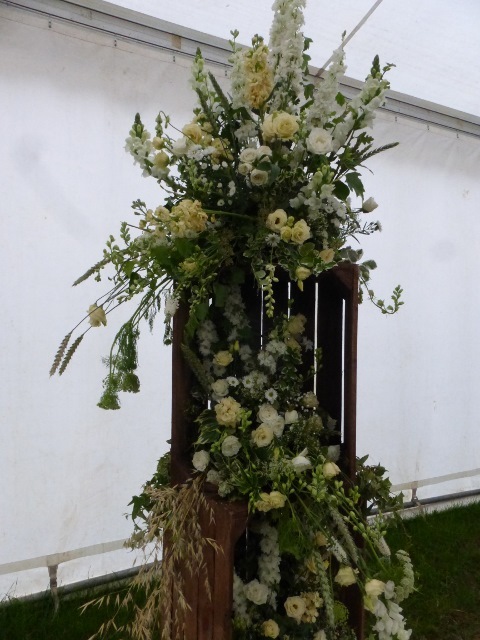 I’m part of the team of NAFAS ladies who work year round to make sure that the flower arranging events in the Flower Show marquee run smoothly. I have a small role to play as the Staging Steward, with others committing more time in running and attending committee meetings; being on hand until 10pm on the competitor’s setting up day; assisting the judging from 6.30am; stewarding across the three days of the Show; to staying until well after the public have gone home on Sunday evening to “break camp”. Sadly, due to a technical hitch I didn’t enter any competition work this year – despite having a winning idea – I managed to miss the deadline for sending in entries (oops!). Wednesday morning saw the team laying out the exhibition benches in accordance with the plans I’d drawn out. There are always adaptations to make along the way – so it’s a matter of keeping on your toes and being ready for change. These are a few of my favourite exhibits. 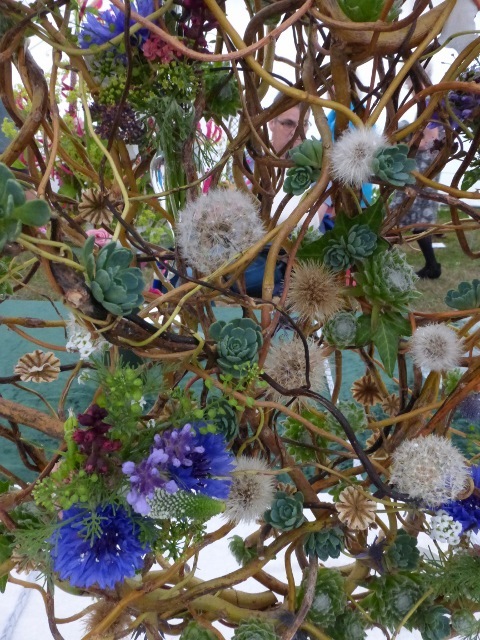 If you went to the Show this year, I’d love to hear what arrangements were a hit with you – do leave a comment below. 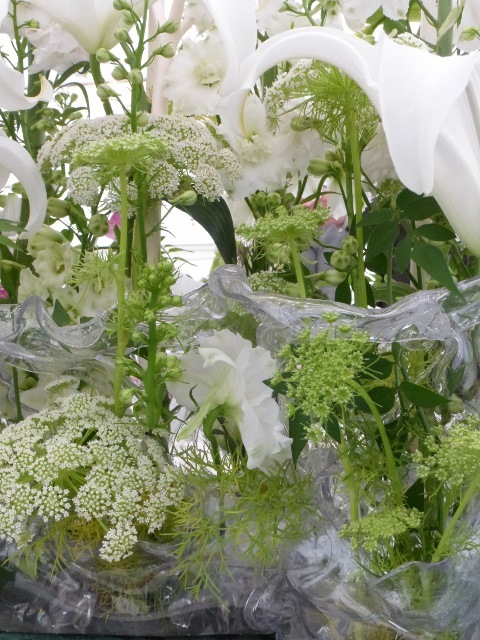 Would you like to be in with a chance to win a flower arranging workshop? If so, you’ll need to be on my mailing list.